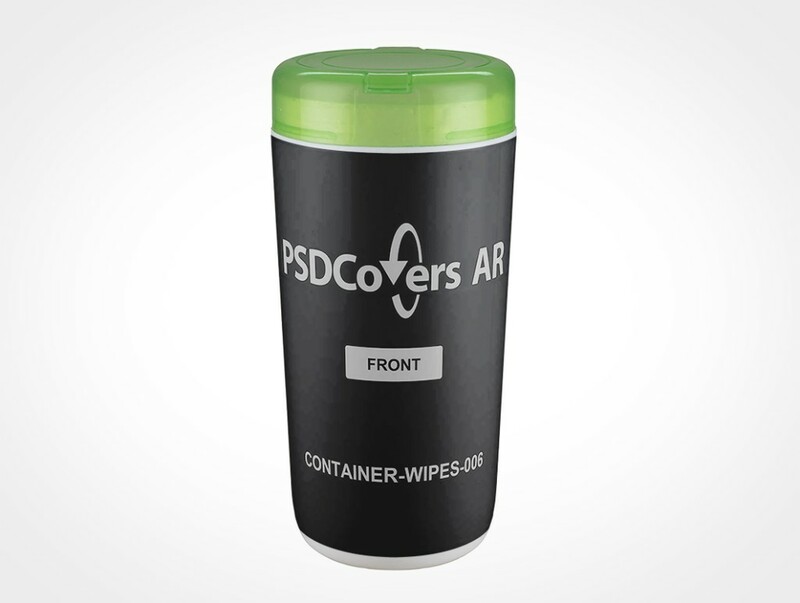 CONTAINER-WIPES-006 AR Mockup includes your branded 2D art exactly on top of the blocked out region of this spinnable wipes dispenser. 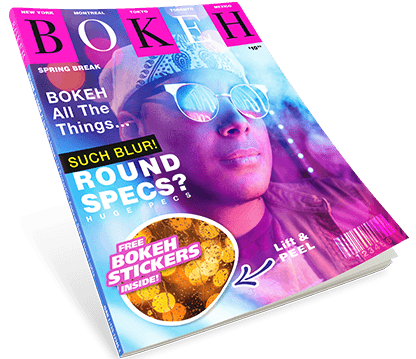 This PSDCovers AR Mockup is assembled 168 photos with each representing your product view. Photographed and presented above as a spinnable mockup, this wipes dispenser is made from white HDPE plastic. Furthermore, this plastic bacteria wipes mockup has a semitransparent green snap cap lid. Lastly, this wet wipes product is 170mm high and 82mm wide. Also, the product features a slight tapering from the top to the bottom where it meets a rounded heel. 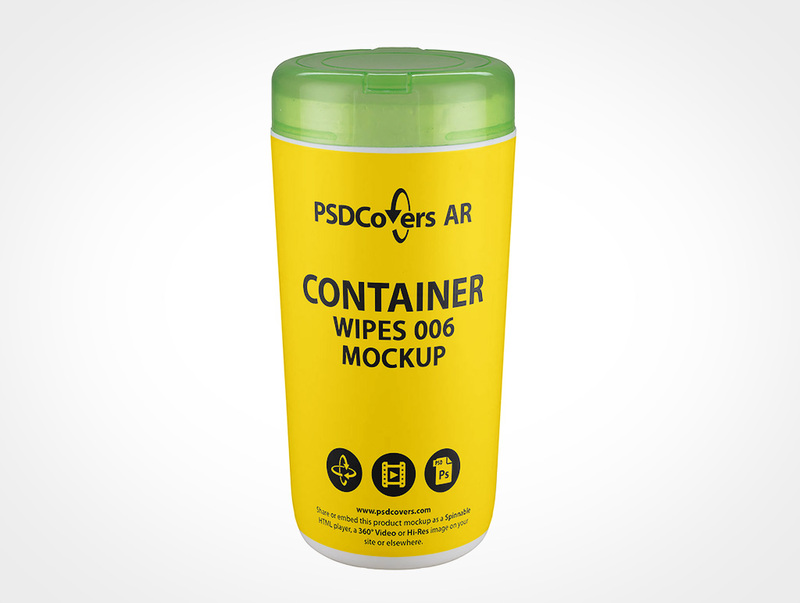 While in Photshop, use PSDCovers to select from any of 168 existing CONTAINER-WIPES-006 product angles. Generally, you will only need to spend time on a single artboard for this wipes dispenser product which is overlayed to any chosen view. Whether your blocked out art is a sticker print, silk screening, PS label, wrap label or spot label it will be exactly overlaid to it. 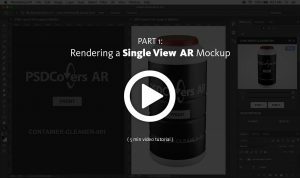 Regardless of which view is taken, the completed outcome is an configurable PS mockup. Feel free to rework the fully clear background or select your own or simply select another the colour. What’s more, replicated product shine from the well lit lightbox are provided. Alternatively, you could also render a 360° video of this wipes dispenser or as a spinnable AR experience using our embeddable player. Press the Spinnable Sample button to give it a spin!